​would eat until they imploded give the chance! and a2013 presentation, among several others. we can feed our pet friends. Our pet friends need fresh meats, not dehydrated meat by-products. ​natural vitamins and minerals for our pet friends. 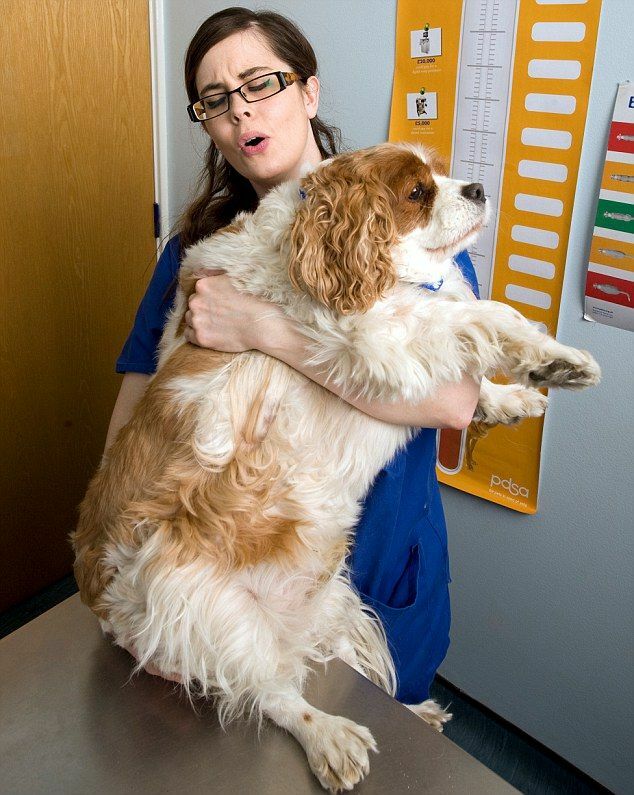 Canine obesity commonly is measured by a scaling system called Body Condition Scoring (BCS). locations and compare those to a lean musculoskeletal system. Ribs, lumbar vertebrae, pelvic bones and all body prominences evident from a distance. No discernible body fat. Obvious absence of muscle mass. Ribs easily palpated and may be visible with no palpable fat. Tops of lumbar vertebrae visible. Pelvic bones less prominent. Obvious waist and abdominal tuck. This usually is the ideal BCS score. lumbar spine and tail base. Abdominal tuck may be absent. been kept at optimum weight throughout its life. 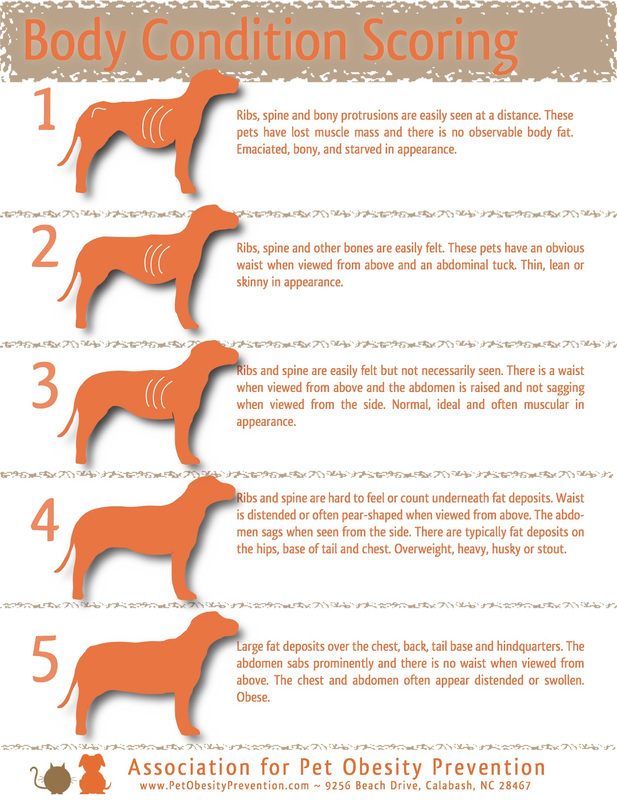 surgery and may affect the dog's ability to move around freely later in life. of 15 extra pounds or more in a 150 lb person! dog to immediately start off with a 10K run is not reasonable and could lead to other problems. 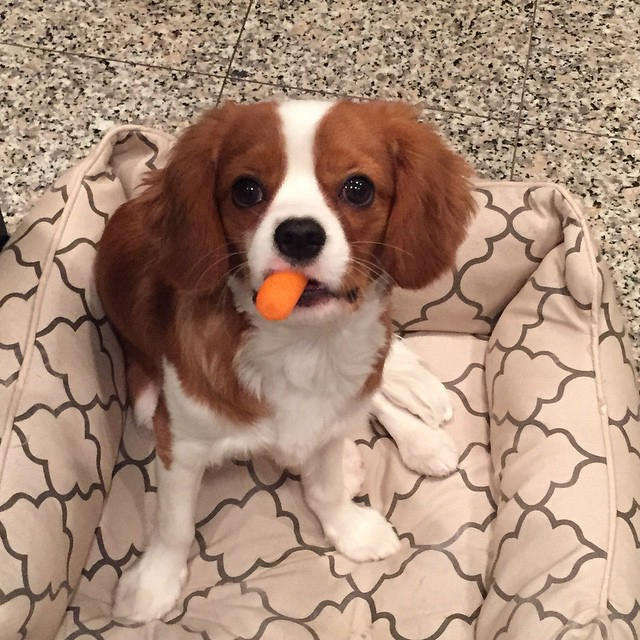 What food is toxic for dogs?